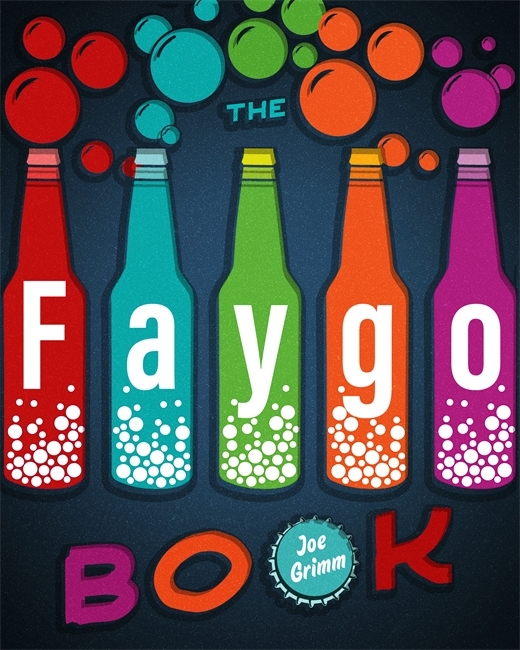 Please join us as Michigan Notable Author, Joe Grimm talks about his newest mouthwatering creation, The Faygo Book. The Faygo Book is the social history of a company that has forged a bond with a city and its residents for more than a century. The story of Faygo, Detroit’s beloved soda pop, begins over a hundred years ago with two Russian immigrant brothers who were looking to get out of the baking business. Author Joe Grimm mixes the ingredients of a successful beverage company confected in dicey times in a boom-and-bust town. The Faygo Book is the story of a pop, a people, and a place. These stories and facts will tickle the taste buds and memories of Detroiters and Faygo lovers everywhere. The Faygo Book is a 2019 Michigan Notable Book. There WILL be a pop quiz! Joe Grimm says he wrote The Faygo Book after building up a tremendous thirst on his previous book, Coney Detroit. Both are published by Wayne State University Press. Grimm, a lifelong Detroit area resident, is a journalism professor at Michigan State University. With his students or by himself, he has published more than 20 books. One MSU student gave Grimm the contact for high school English teacher Susie Feigenson, granddaughter of Ben, one of Faygo’s founding brothers. She was key to writing and illustrating the book. Grimm’s favorite Faygo classic is Rock & Rye. His favorite new-age flavor is Arctic Sun.